So how did the Prime Minister arrive at this figure? These calculations are technically correct. It is true that police constables get a pay rise for each year of service – so Mrs May’s hypothetical PC who joined the service in 2010 would have had a pay rise each year simply for staying in post. Pay scales have also shifted up by 1 per cent each year since 2013. 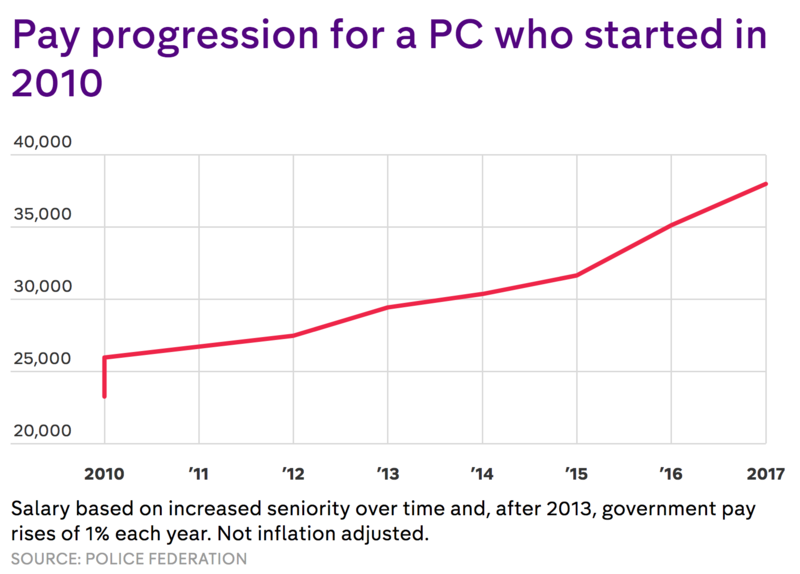 But this increase is almost entirely thanks to our imaginary PC moving up the ranks to become a more senior constable – rather than a pay rise from the government. Many of us would expect our employer to increase our wages slightly each year, regardless of promotion, to match inflation. But the Tories haven’t done this for most public sector workers. 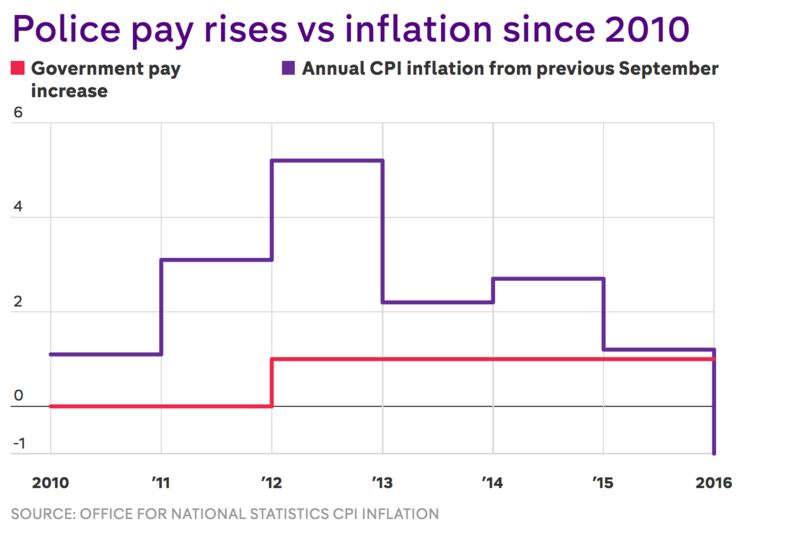 For the first two years of the Tory government, there was no inflation-linked salary uplift. And when one did arrive, it was much lower than the annual rate of inflation: just 1 per cent a year. 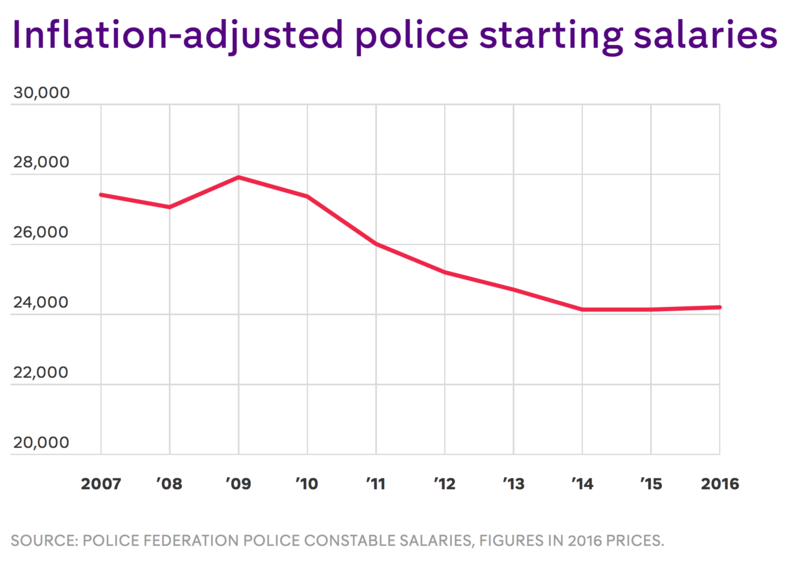 Inflation has outstripped the government’s police pay rises since 2010. So yes, Theresa May is right that an individual PC who joined the force in 2010 now earns significantly more than they did when they began. But that’s only because they’ve become more senior in that time. 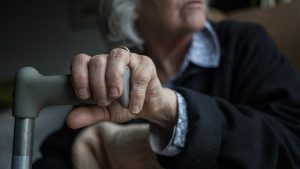 And the government has also tinkered with seniority-based pay. It used to be the case that for their first ten years of service, a police constable would move up a salary band each year to reflect their increased experience. 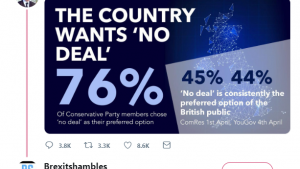 However, the Conservatives cut this to seven years. This means officers can’t get any more seniority-based pay increments unless they are promoted to a new rank. The Police Federation tell us that more than half of all officers are stuck at the top of their pay band. And for each year’s new recruits, the situation is only getting worse. Starting salaries for police constables have fallen in real terms every year since 2009. A freshly-minted PC starting out in 2009 was earning the equivalent of £27,400 in today’s prices. That figure is now £24,204. It’s worth noting that this is not the first time the Conservatives have used pay figures in this misleading way. 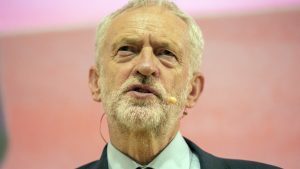 During the election campaign, Theresa May suggested that around half of NHS staff had received a 3 per cent annual pay rise – rather than the standard 2 per cent increase. However, as we pointed out at the time, the Prime Minister had included potential progression pay to reach her figure. So it was not a reflection of any pay rises handed out by the government, but simply that some individuals had managed to secure more money by progressing up the NHS pay scale. Claim 2: A ‘2 per cent’ pay rise? The government has also made misleading claims about implementing the recommendation of the Police Remuneration Review Body. The PRRB recommended a “consolidated increase of 2 per cent to all pay points for federated and superintending ranks”. However, the government is not sticking to the recommendations. 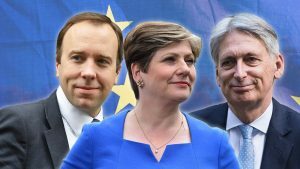 Rather than a “consolidated increase of 2 per cent”, the government have instead announced a “1 per cent increase to base pay for all ranks,” along with an “additional one-off non-consolidated payment,” which is worth an extra 1 per cent. Although the total adds up to 2 per cent, this very different to what the review body recommended. The extra money the government has announced (on top of the fixed 1 per cent pay cap) is simply a one-off payment, like a bonus. It is not a regular salary increase to be applied each year. This also means it is not pensionable. But here at FactCheck, we think the government has been less than clear. They implied they were implementing recommendations for a 2 per cent pay rise. In fact, they awarded a 1 per cent pay rise and a one-off bonus payment.